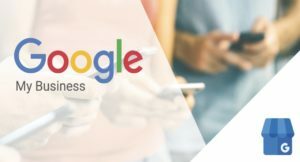 In order to encourage hesitating agencies to shift to the new Google My Business agency dashboard, Google is ready to offer them personal assistance in migrating the locations and accounts. It’s good for agencies who have a lot of locations to move. 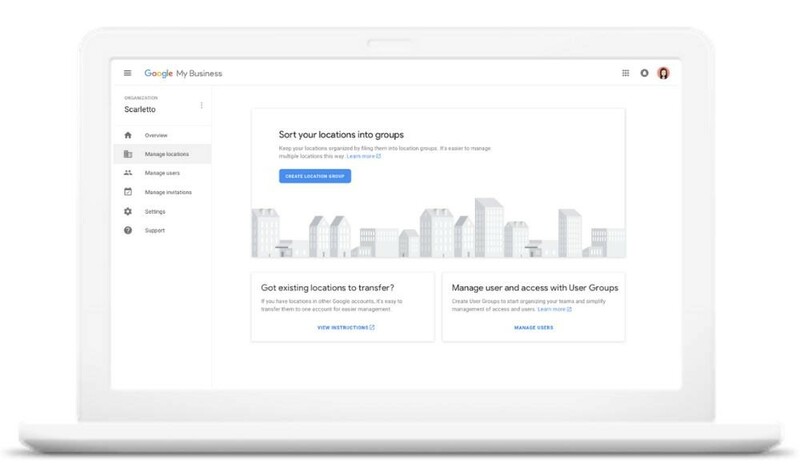 You just have to request for the assisted move and for that, you will need to log into your GMB agency account, then go the Overview tab, click the Got existing locations to transfer? and follow the instructions from there. It will take around 48 hours to complete the entire process and then you can see all of the locations in the manage location tab of your agency account. You can opt for this option if you are managing only a few locations. 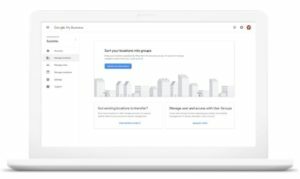 In order to transfer the locations into your new agency account, you will have to request access to each location or location group manually from your agency account and then accept the request from your personal account. The steps can differ based on the number of locations, so make sure you read Google’s support page.